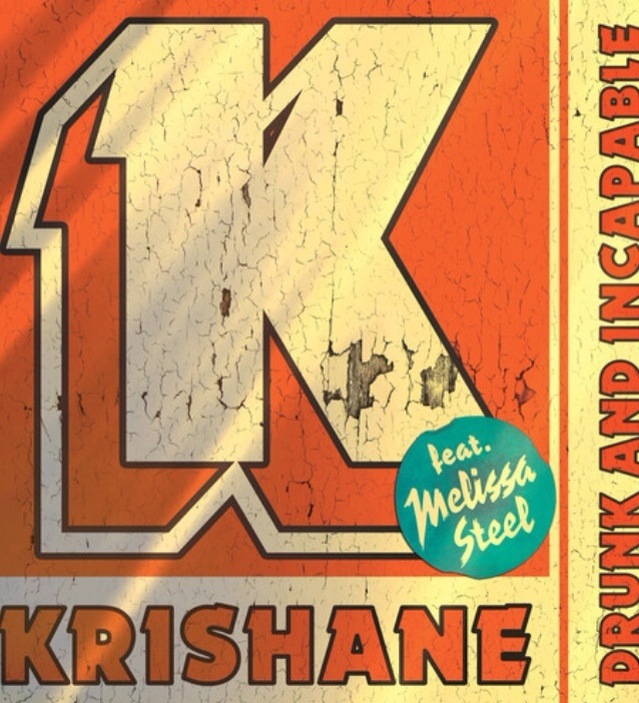 Introducing brand new Atlantic Records signee, Krishane. Originating from Jamaica, the 20-year-old is set to release his debut single ‘Drunk & Incapable’ on 12 October. Following its first radio play on Mista Jam’s show on Radio 1xtra last night, the upbeat smash fuses pop with a taste of his Jamaican roots. Being the son of veteran reggae singer Barrington Levy, Krishane grew up in a world of music in his hometown of Manchester, Jamaica. With that passion he started writing and singing from a young age before uprooting to London two years ago to pursue a career in music. As well as Bless Beats (Wiley and Jess Glynne), Krishane has been recording with a number of key producers including Michael Angelo (Maverick Sabre, Ella Eyre, Sam Smith and Tinie Tempah) and Will Simms (Girls Generation, Ayah Marar and Sean Kingston) to name just few. Many of which are already saying he is one of the most original and talented recording artists they have ever worked with. This entry was posted in Uncategorized and tagged Beenie Man, Krishane Official, Melissa Steel. Bookmark the permalink.